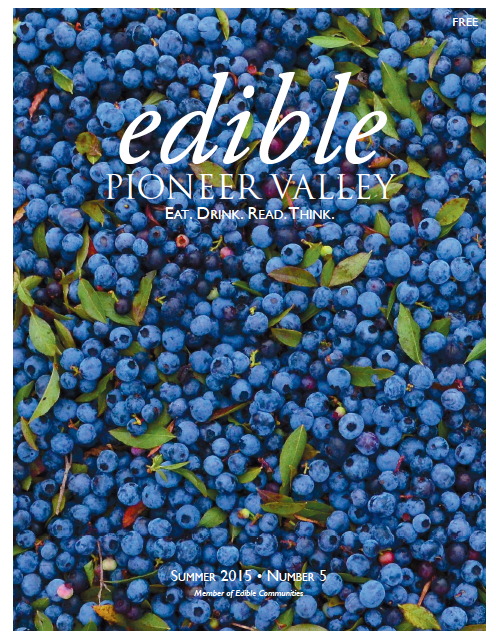 Read this summer's EDIBLE PIONEER VALLEY. 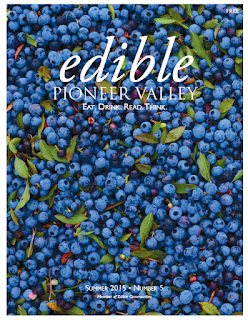 Learn about wild food and the pervasive power of the Pedal. The circle of life is complete from seed to compost. Click here and go to page 24.